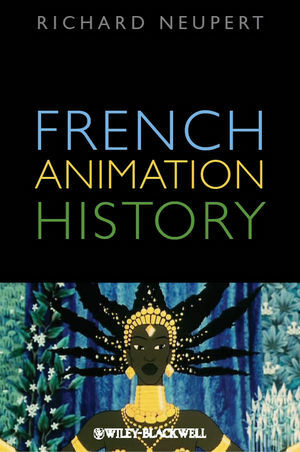 French Animation History is essential reading for anyone interested in the history of animation, illuminating the exceptional place France holds within that history. Richard Neupert is the Wheatley Professor of the Arts and a Josiah Meigs Distinguished Teaching Professor in Film Studies at the University of Georgia. His previous books include A History of the French New Wave Cinema (2007) and The End: Narration and Closure in the Cinema, as well as translations from French of Aesthetics of Film (Aumont, et al) and The French New Wave (Marie).